At The Russell Friedman Law Group, LLP, we fiercely advocate for employees whose rights have been violated in the workplace. If you’re in need of an employment law attorney in New York, you can safely turn to The Russell Friedman Law Group, LLP for trusted representation. We represent clients with honesty & integrity from start to finish. Were you denied state-enforced breaks and rest periods at work? Were your wages withheld for any reason? Issues such as these fall under New York’s wage and hour laws. Violations of this nature are cause for legal action, and at The Russell Friedman Law Group, LLP, we are here to help you seek the best possible results for your unique case. If you were discriminated against or otherwise mistreated at work, who will you turn to for help? Who can be trusted to advocate for your rights at such a vulnerable time? These are questions that must be carefully considered if you wish to reach a favorable resolution to the compromising situation in which you’ve found yourself. 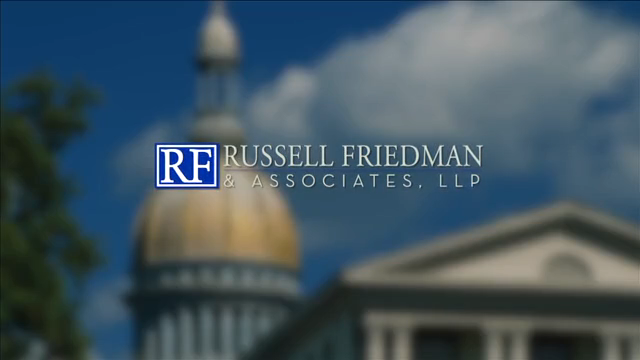 At The Russell Friedman Law Group, LLP, we represent victims of employment discrimination, wage and hour disputes, sexual harassment, wrongful termination, and more. With an unyielding will to help our clients succeed, we are committed to relentlessly pursuing the best possible resolution to every employment law case we represent. Call us today at (516) 714-5975 to request a free and confidential evaluation of your case with a New York employment law attorney from our firm.